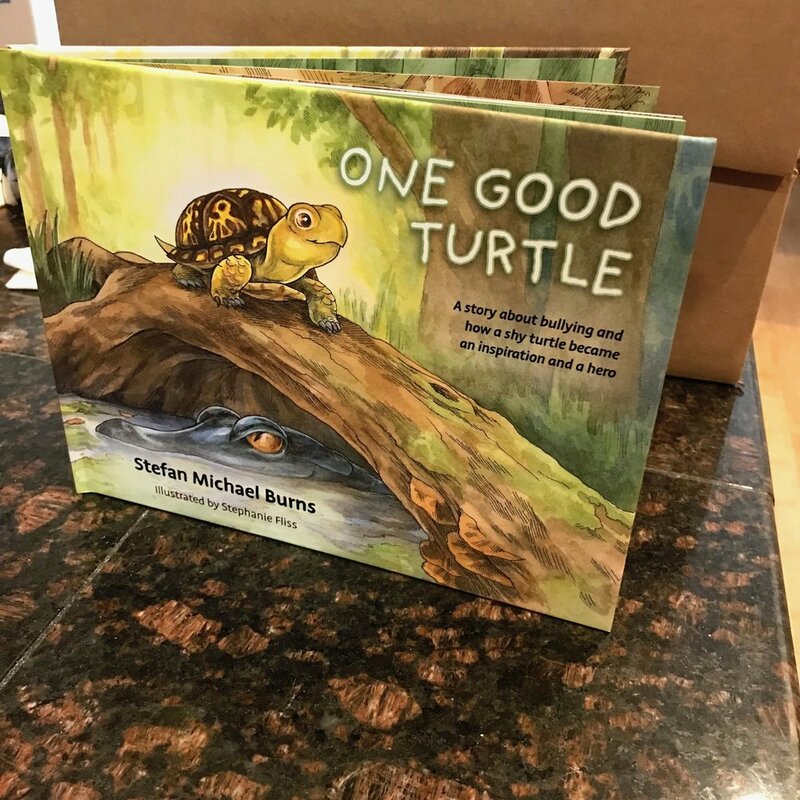 #soproud My husband Lee is launching his new book in collaboration with his daughter Hilary; son and Author, Stefan Michael Burns and Illustrator, Stephanie Fliss. A wonderful and heartfelt accomplishment! It is a charming children's book geared for children ages, 4-7 yrs old. The story's content is about bullying with a message of hope which transcends people of all ages, nationalities, ethnicities and religions. This little book will be a guide for Parents, Grandparents, teachers, counselors; anyone who wants to simply convey the heartfelt symptoms and solutions of being bullied or being one themselves. A simple story of acceptance and forgiveness. Link> Pre-order NOW on Amazon! We can all be an Inspiration and a Hero! CYNTHIA PALMER | Vanguard Properties | SAN FRANCISCO & WINE COUNTRY | Realtor DRE #01445659 | Dedicated to You!